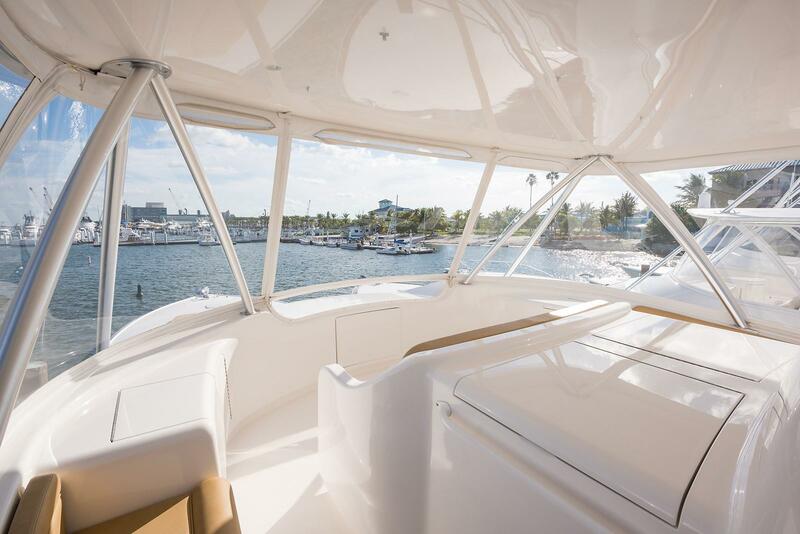 2014 Viking 76' Convertible "HMY 76 Viking Trade II"
This beautiful 2014 VIKING YACHTS 76 CONVERTIBLE has enjoyed local Florida and Bahamas use since new. 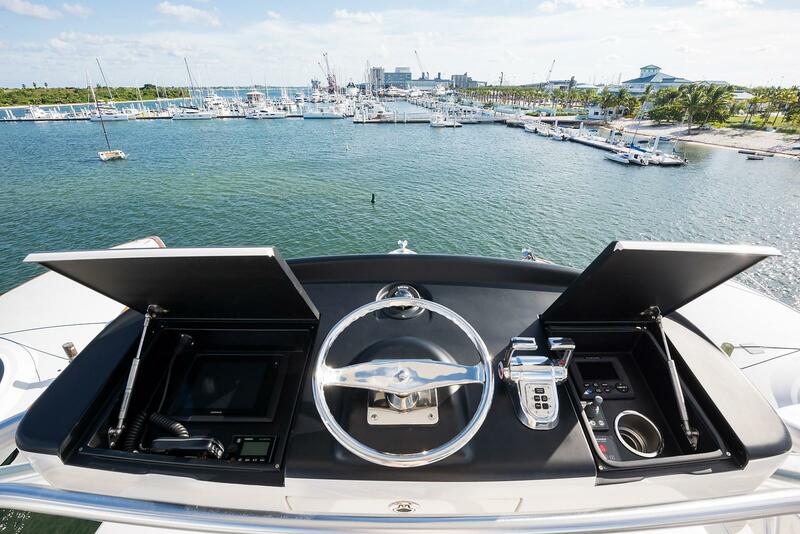 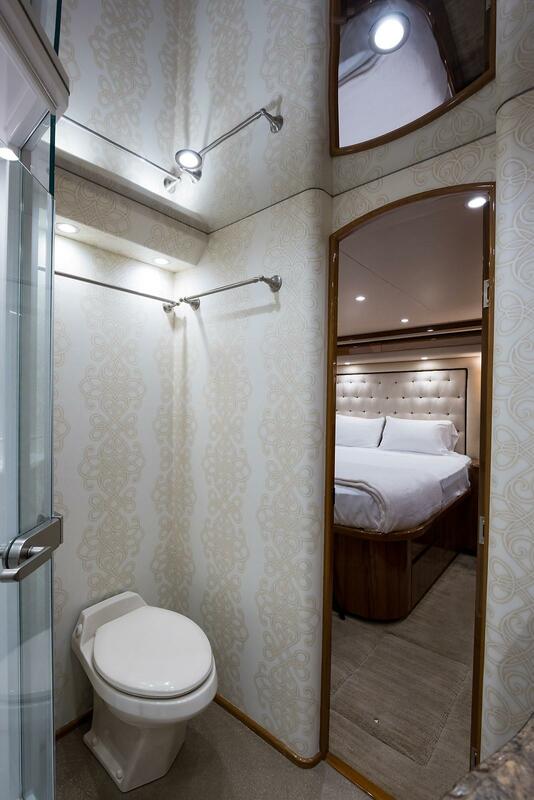 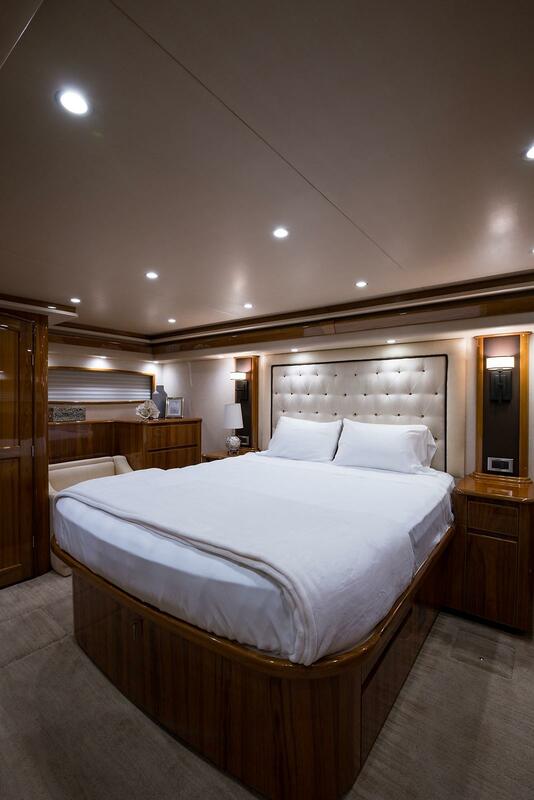 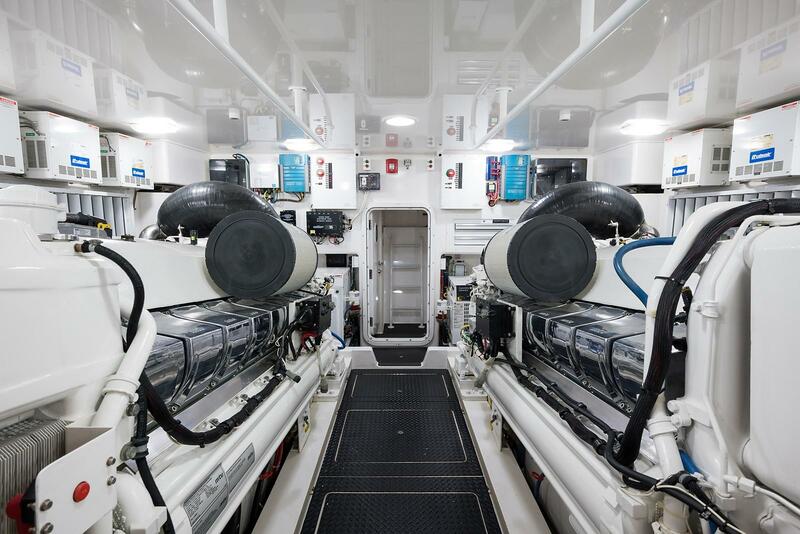 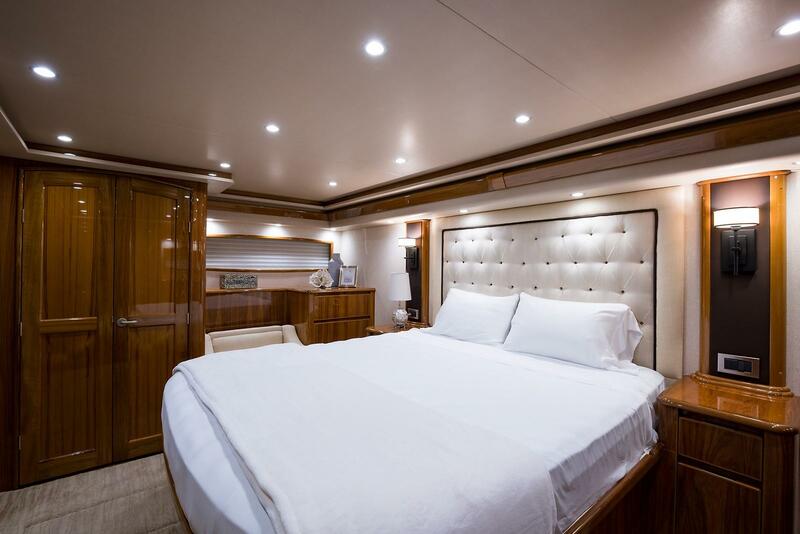 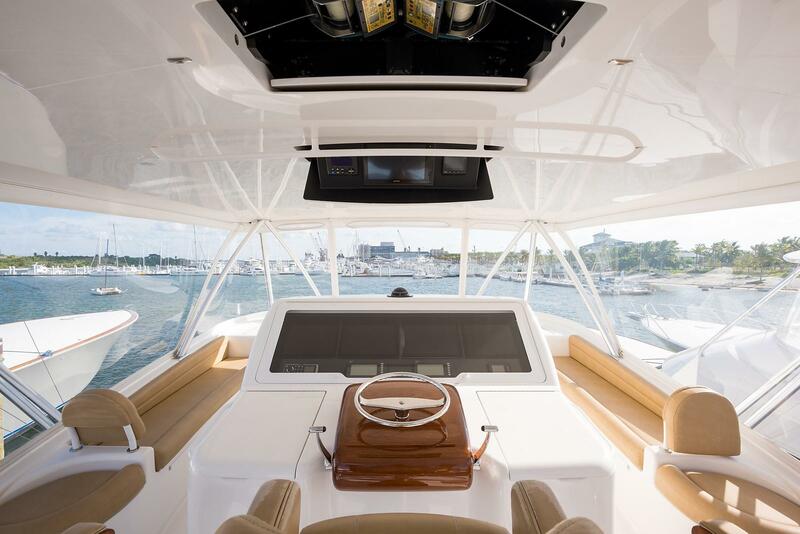 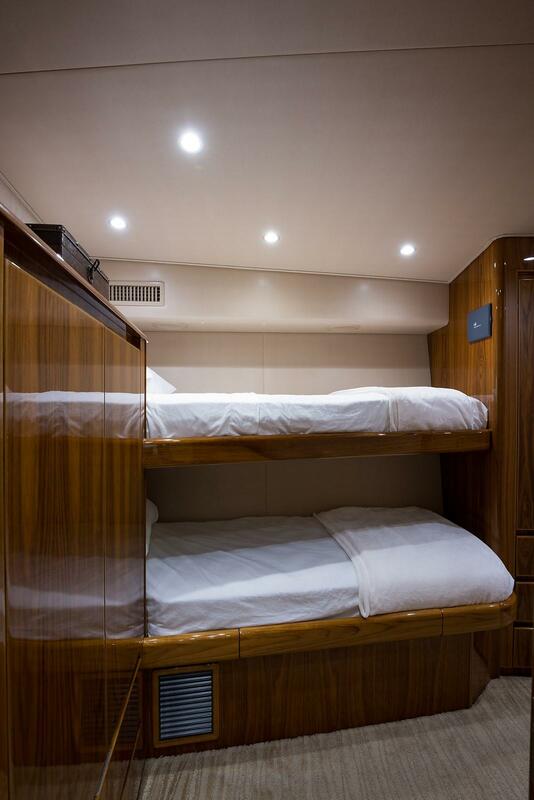 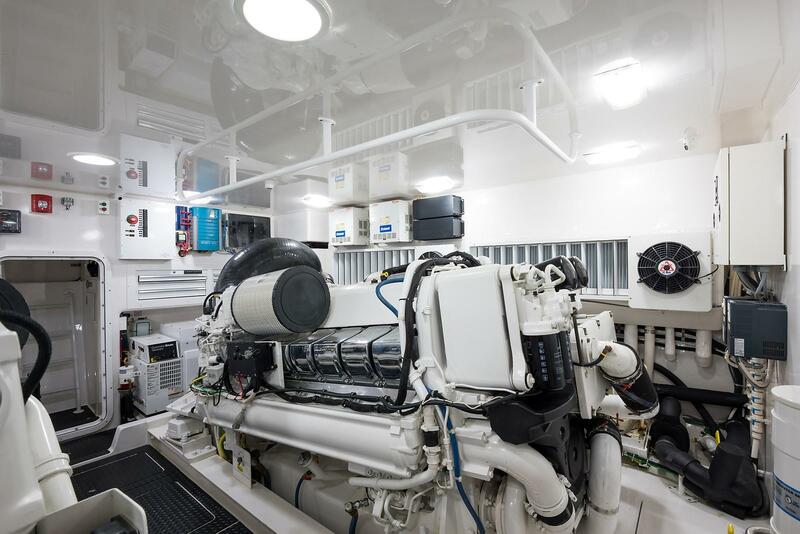 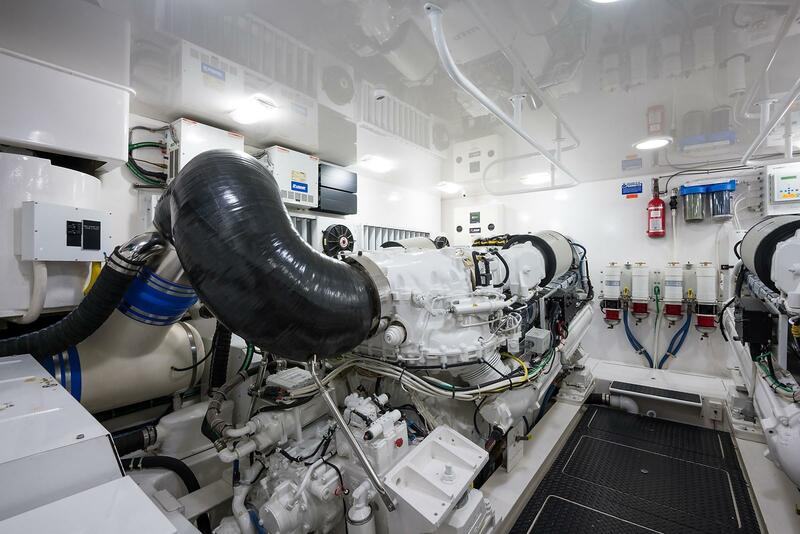 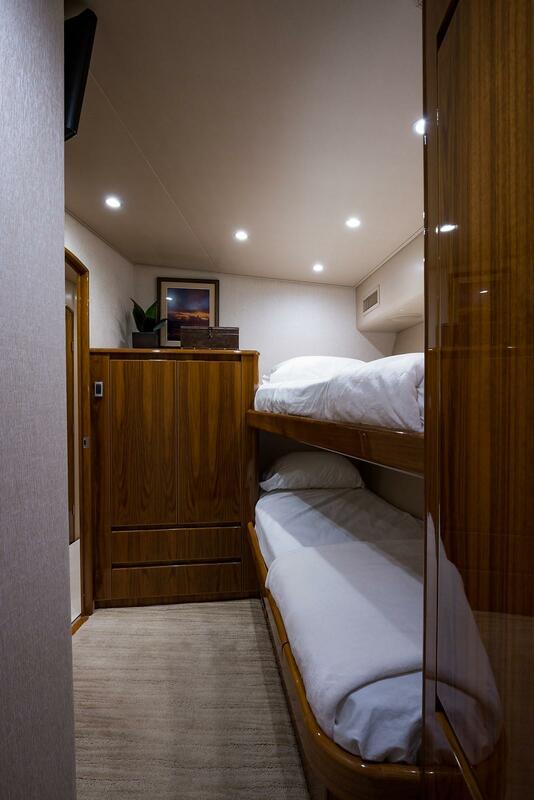 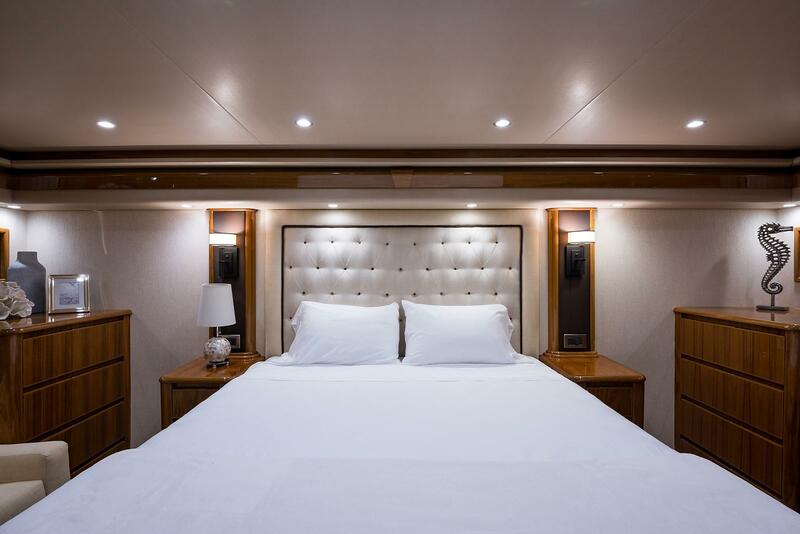 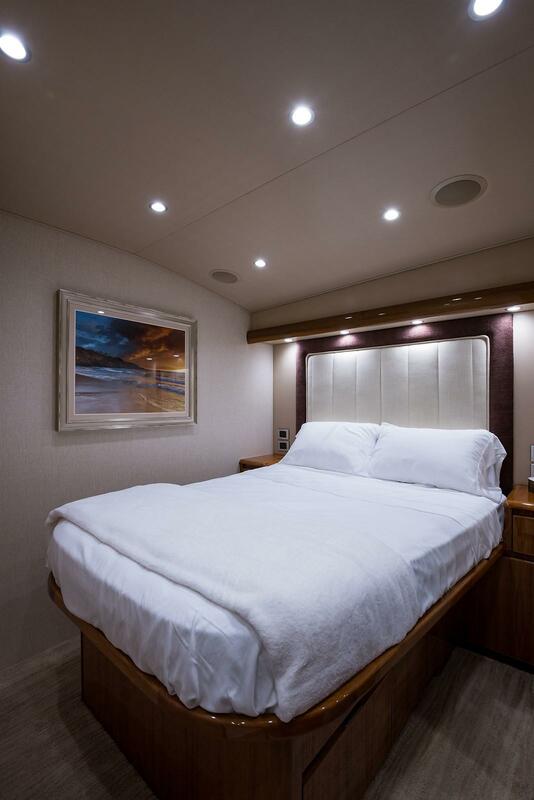 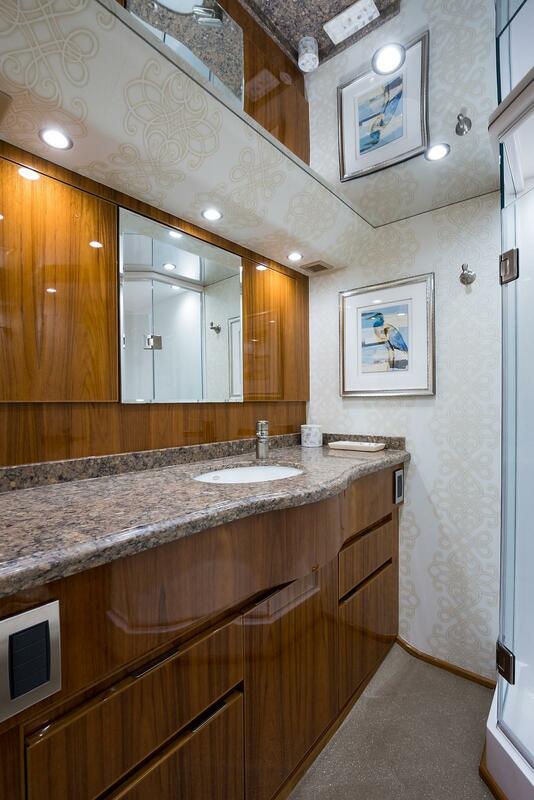 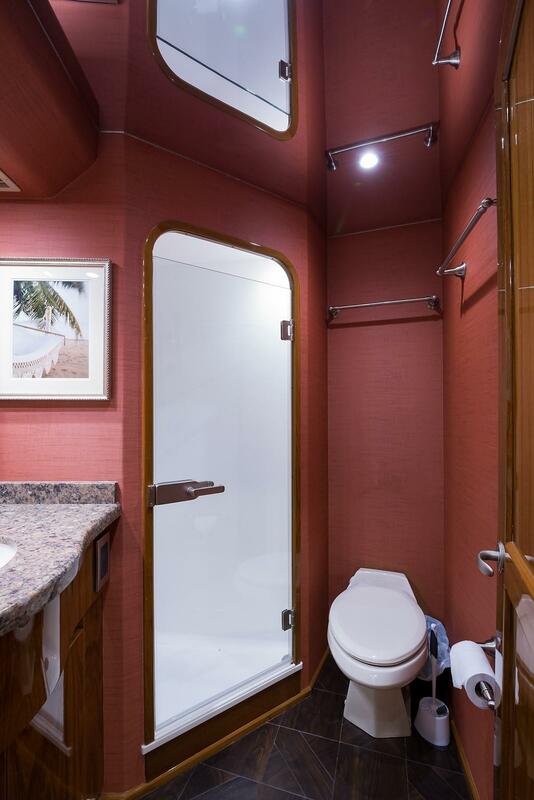 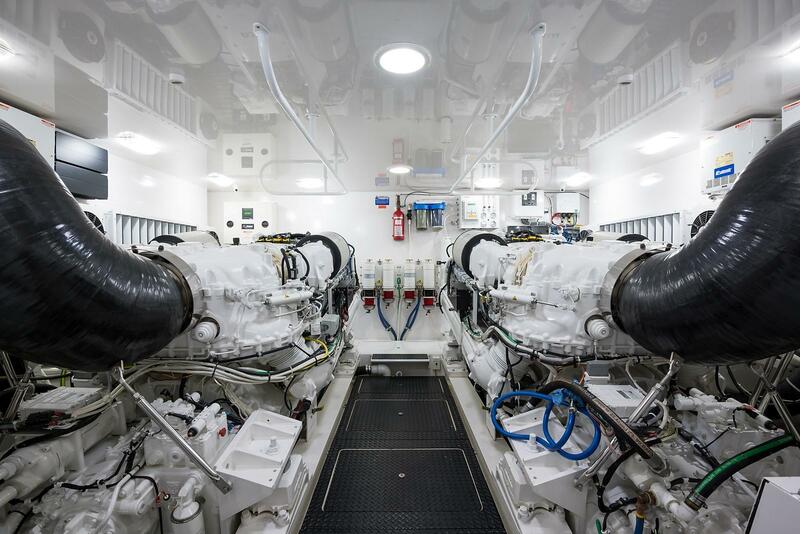 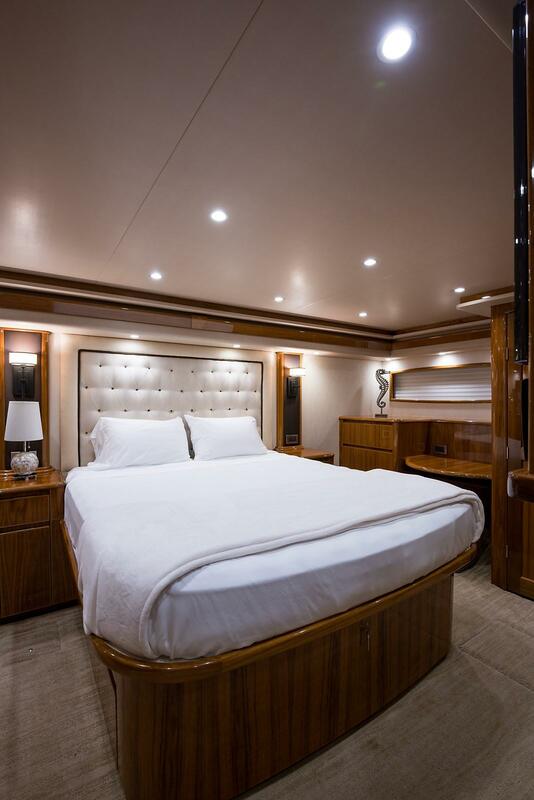 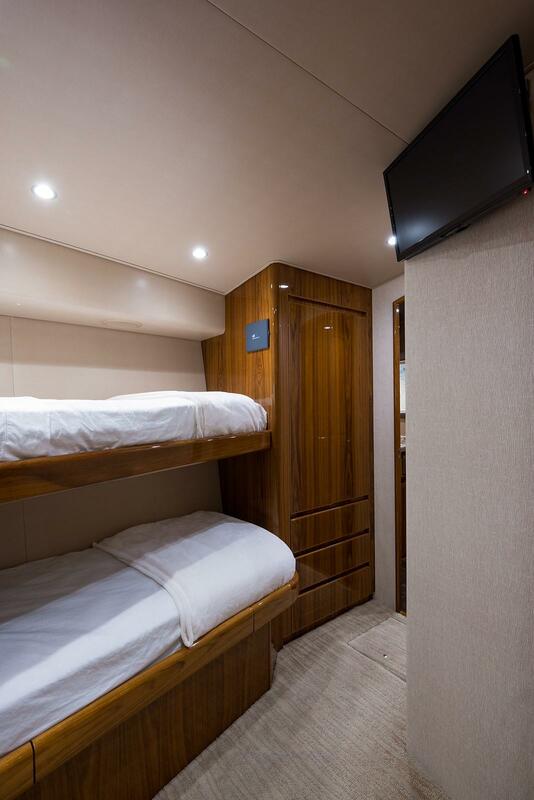 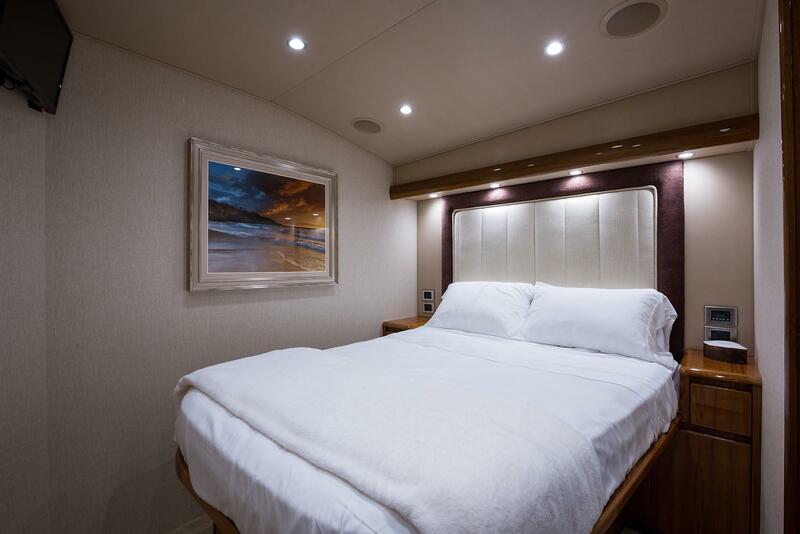 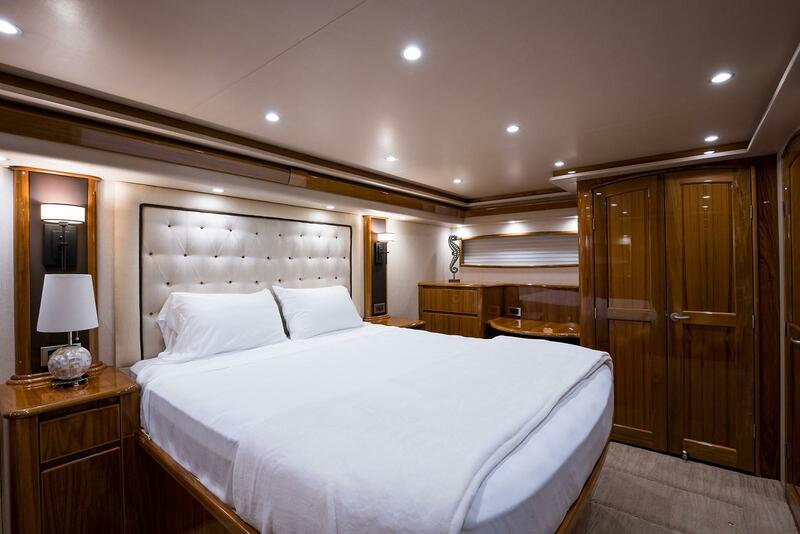 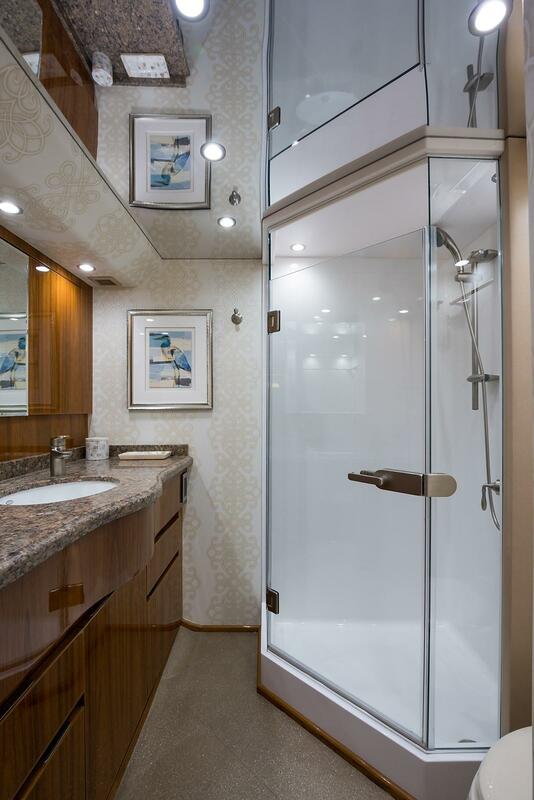 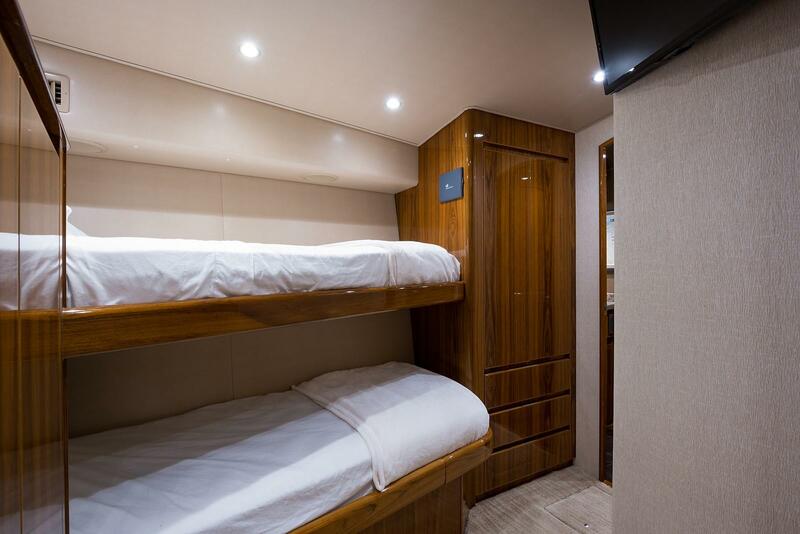 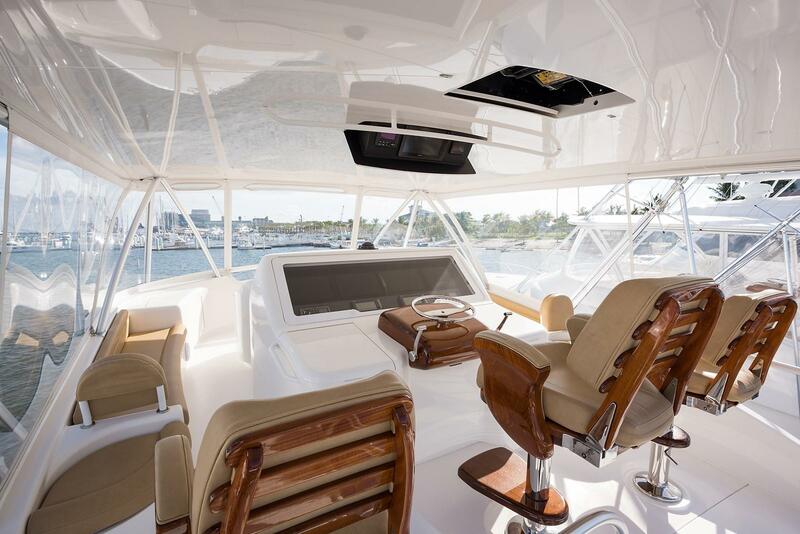 She has always been serviced by VIKING YACHTS and the authorized MTU dealer. 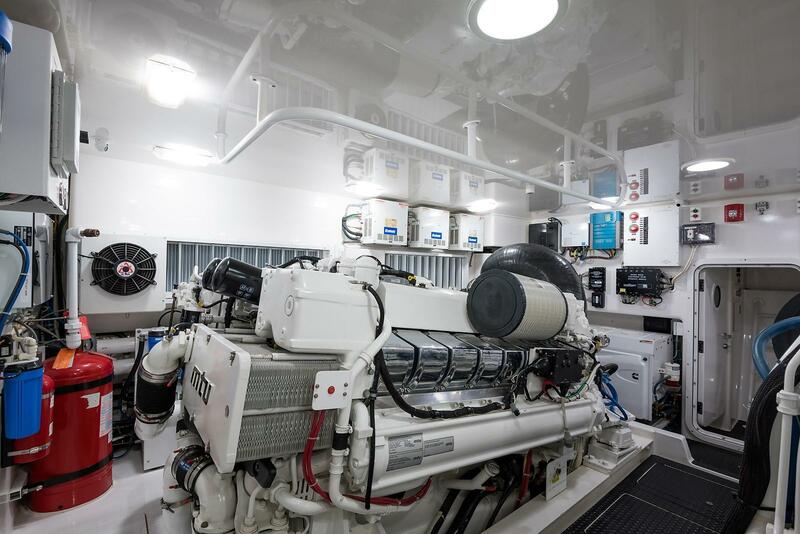 The 2000 hour service was just completed and there is extended coverage until April 21, 2019. 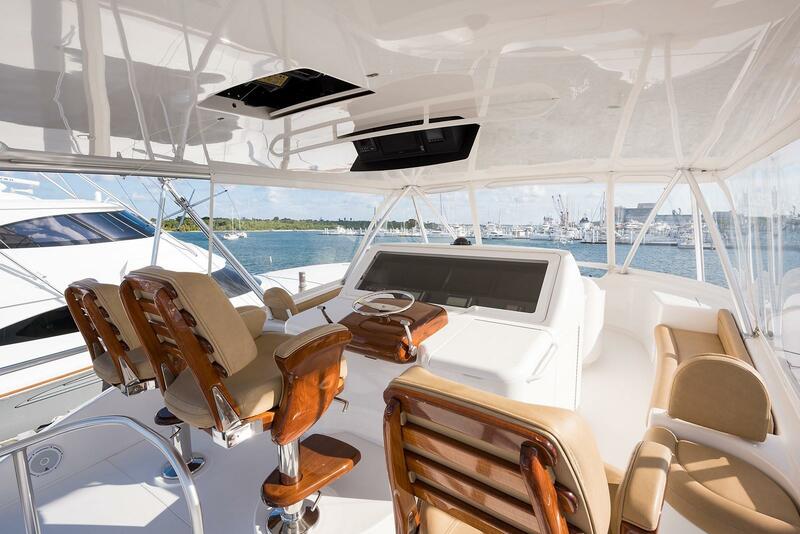 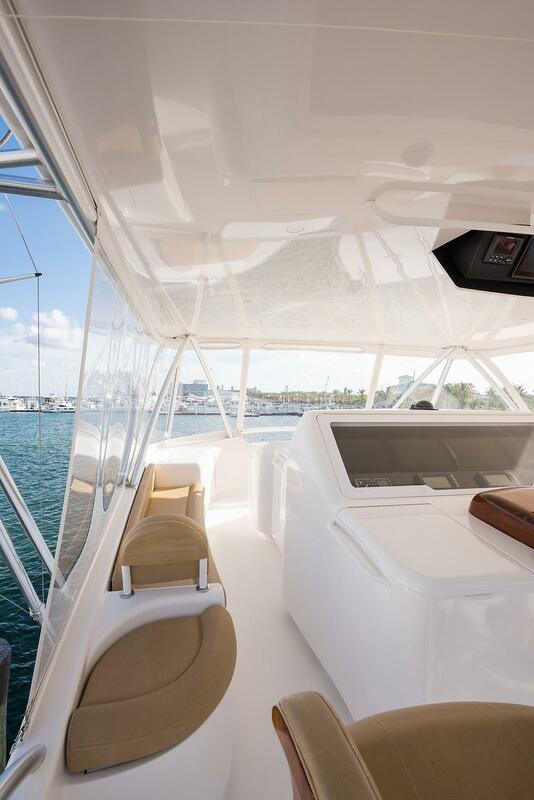 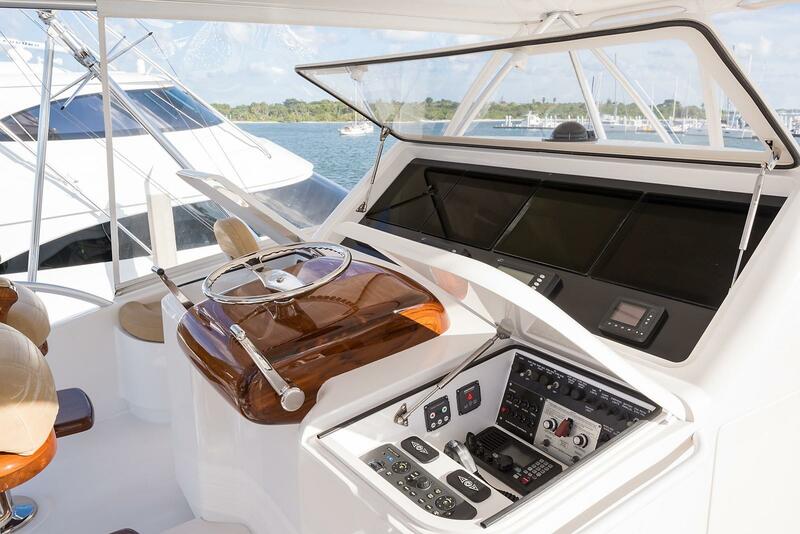 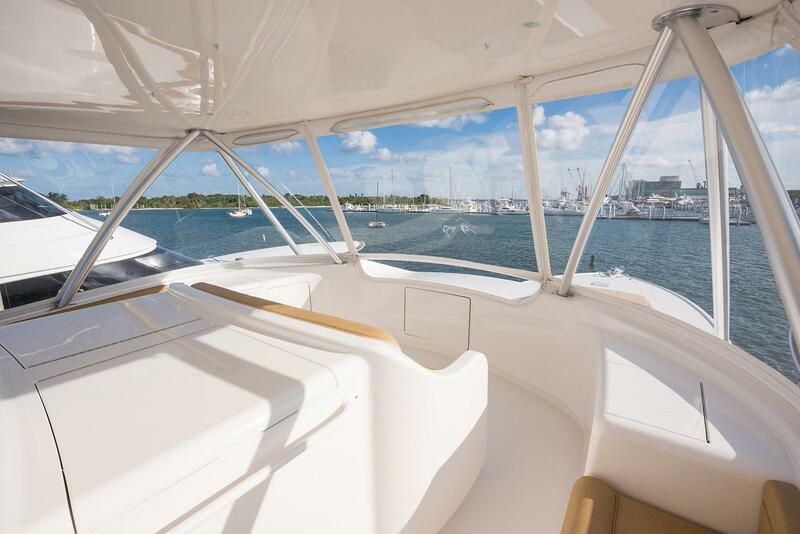 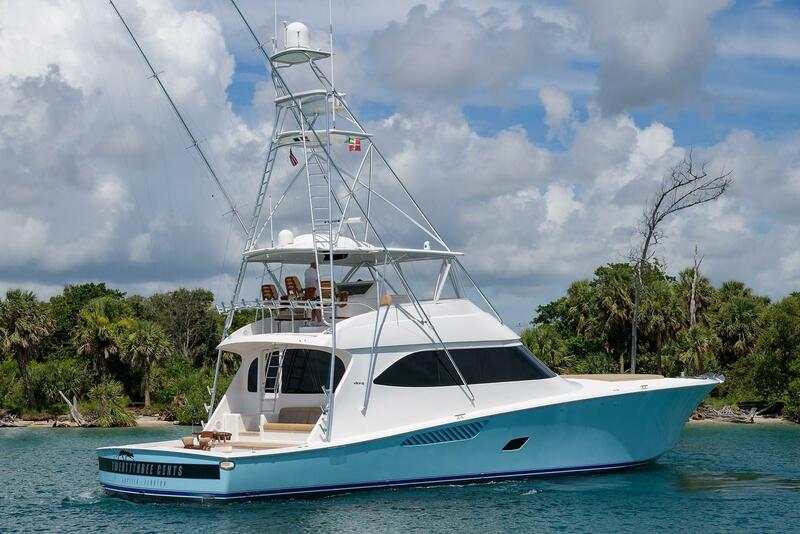 If you are currently in the market for a well-maintained sportfish of the larger size-class, don't miss out on your chance to own this 2014 VIKING YACHTS 76 CONVERTIBLE. 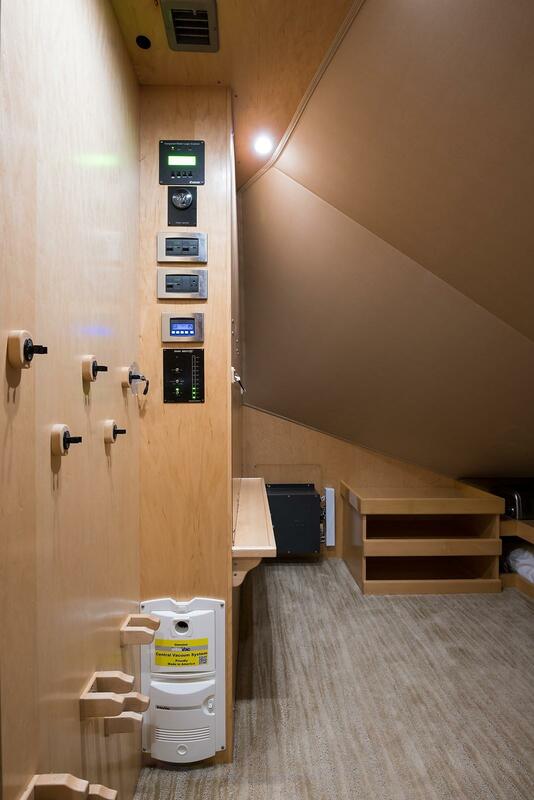 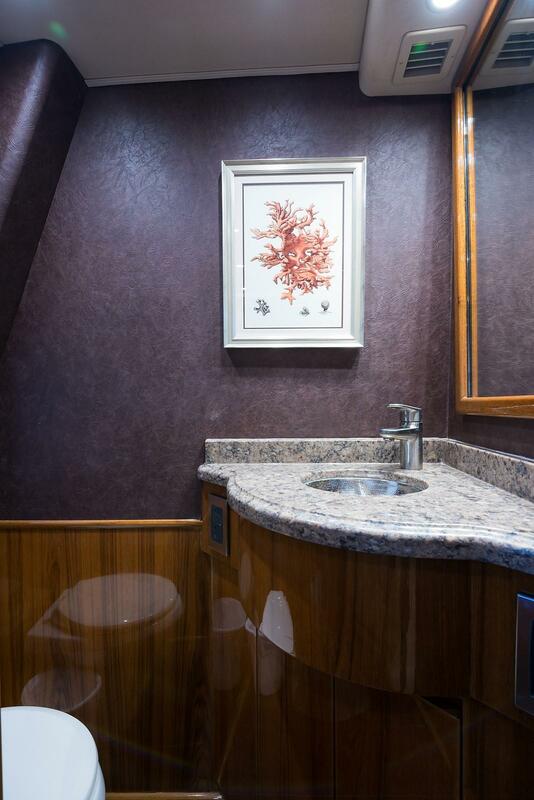 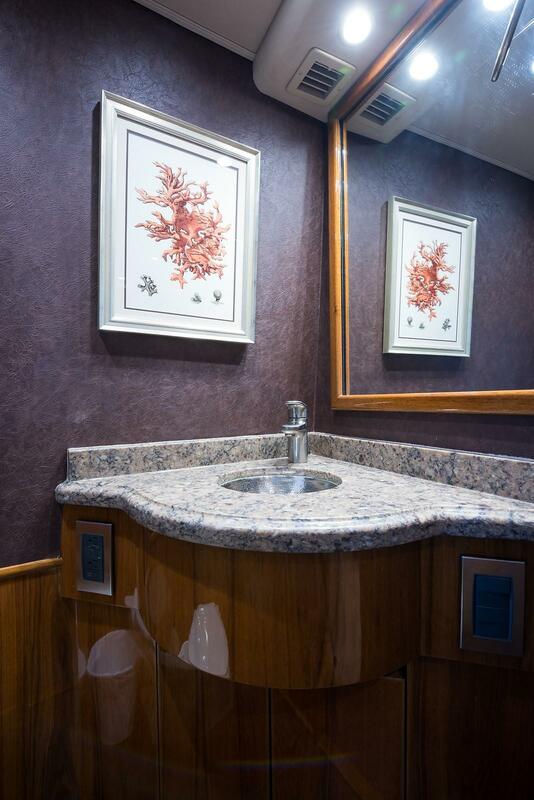 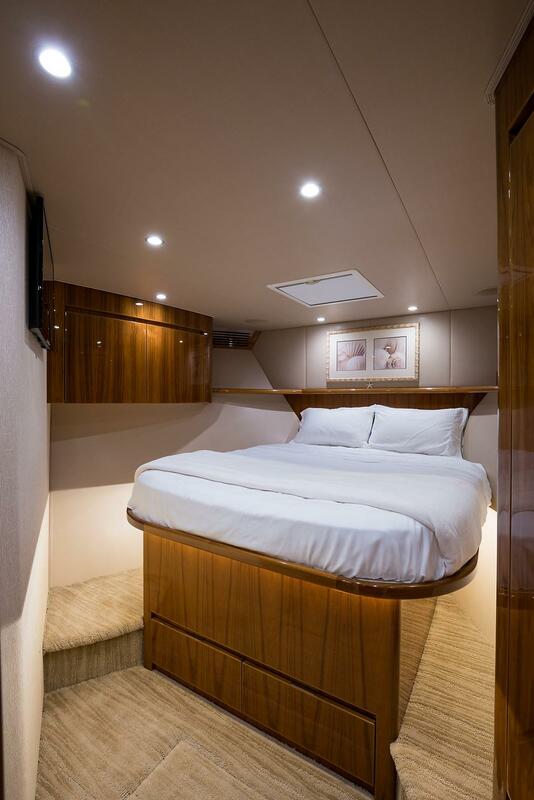 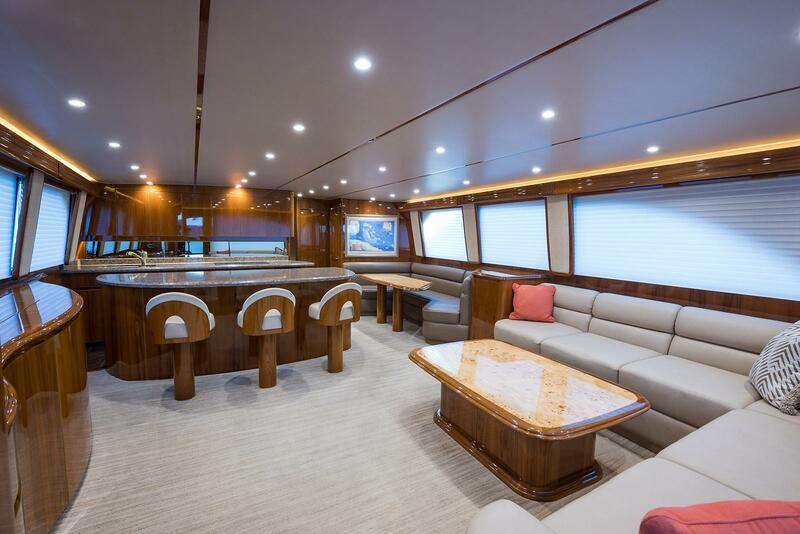 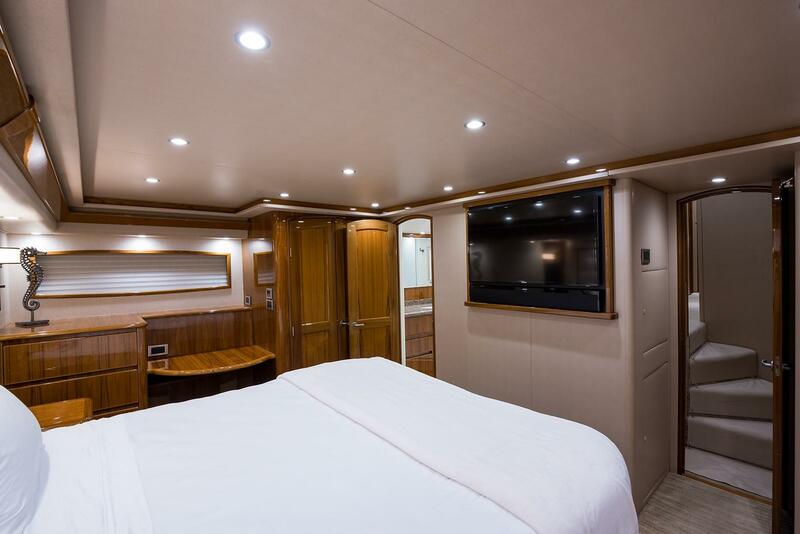 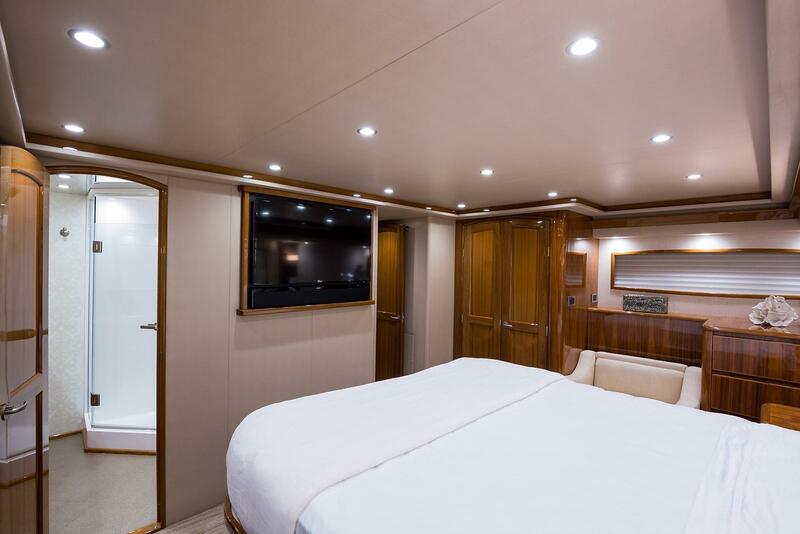 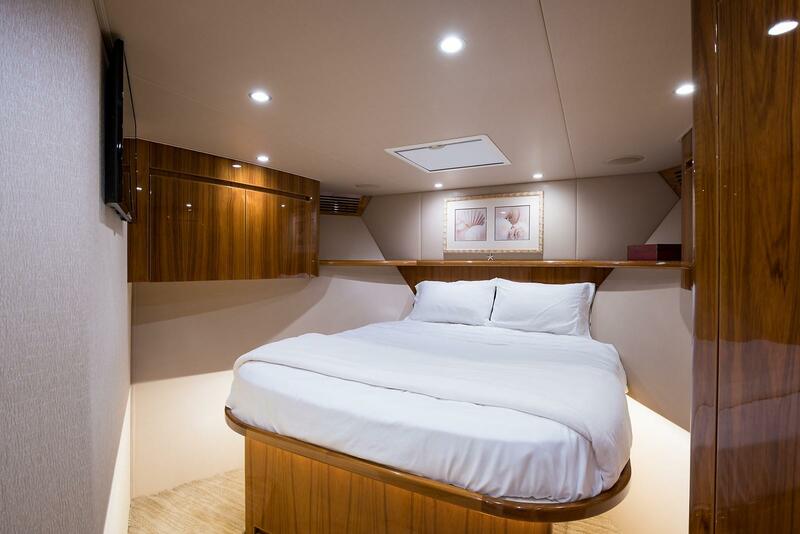 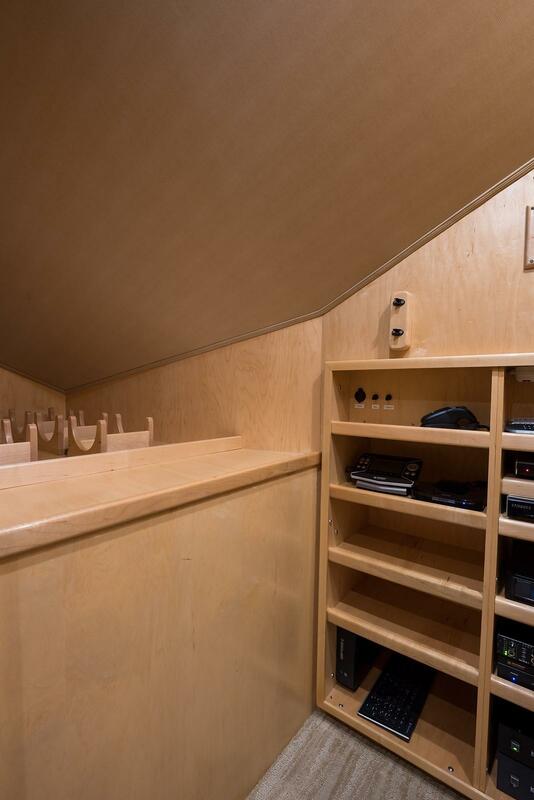 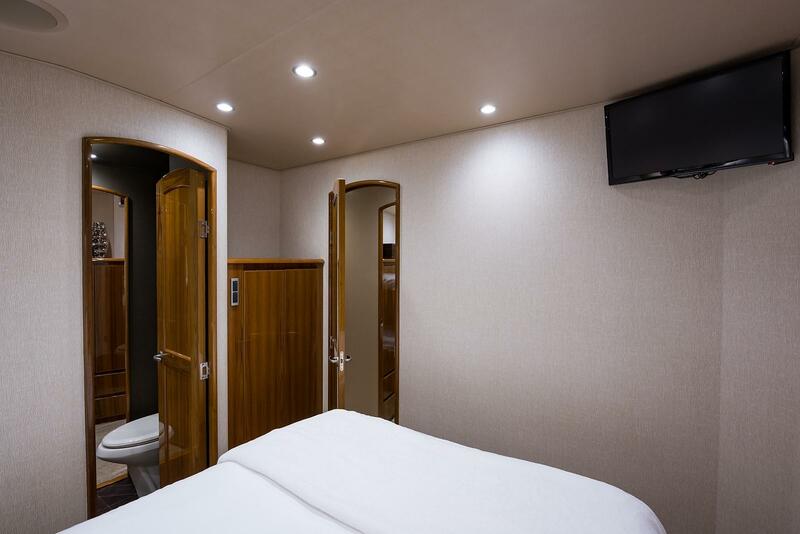 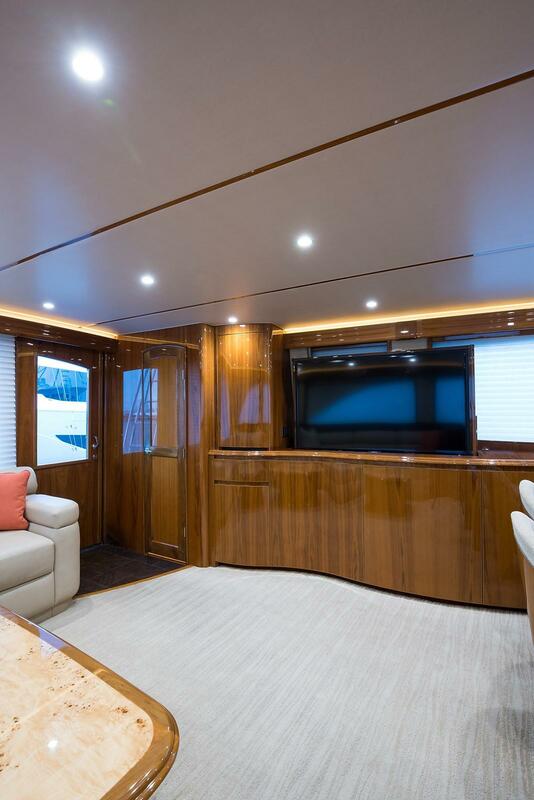 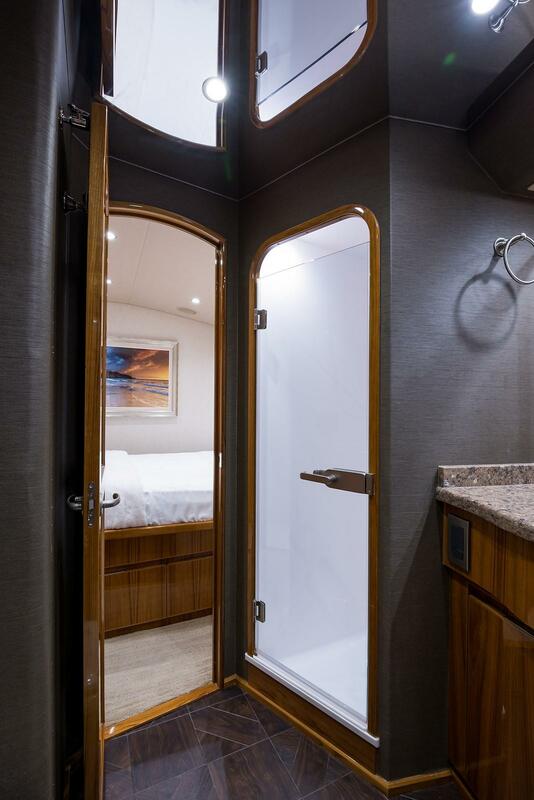 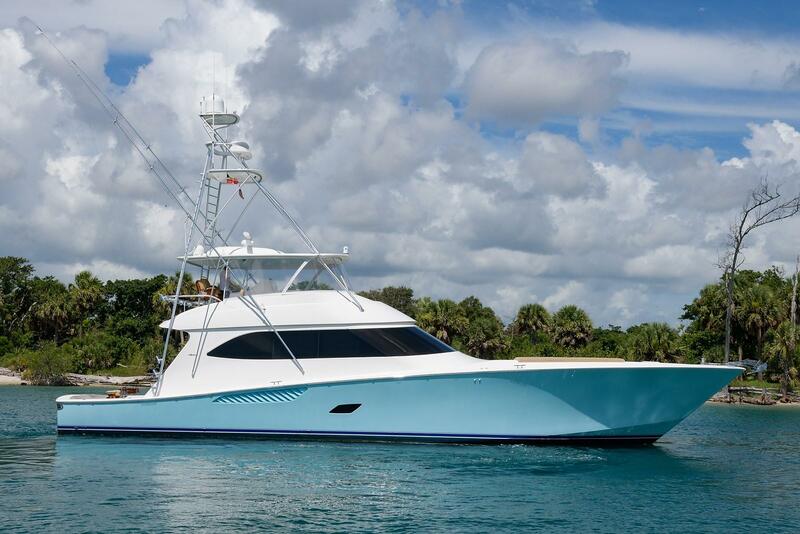 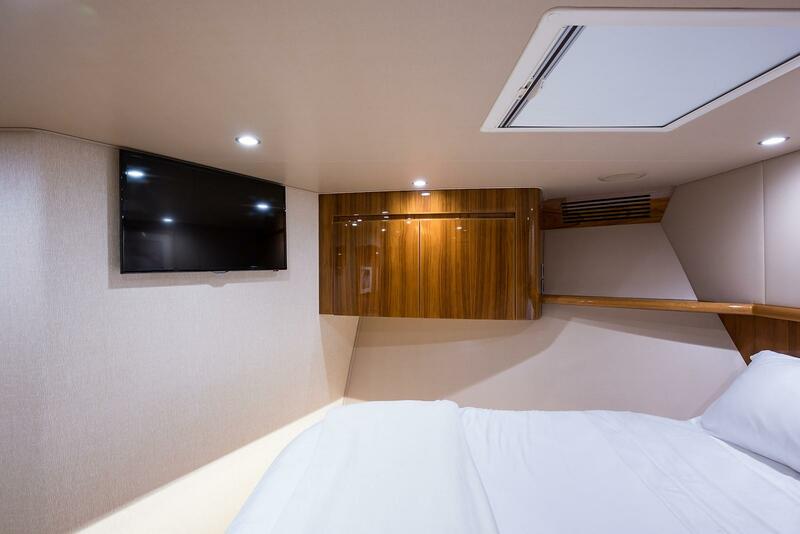 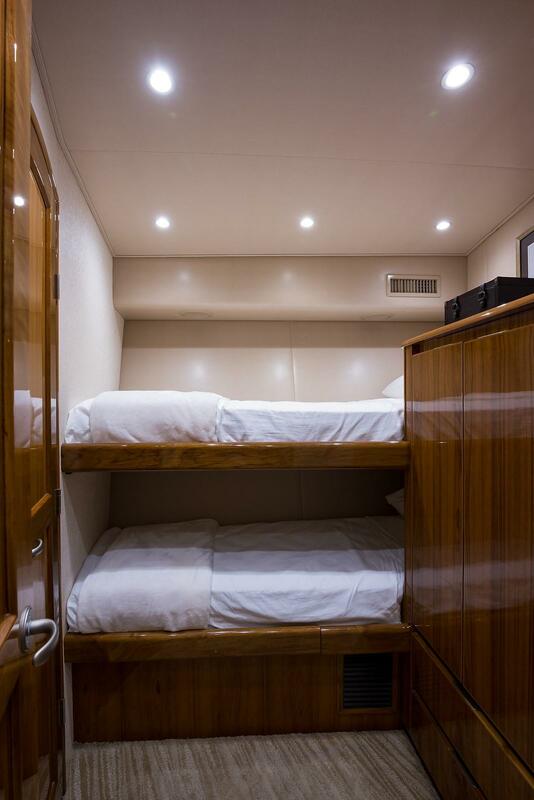 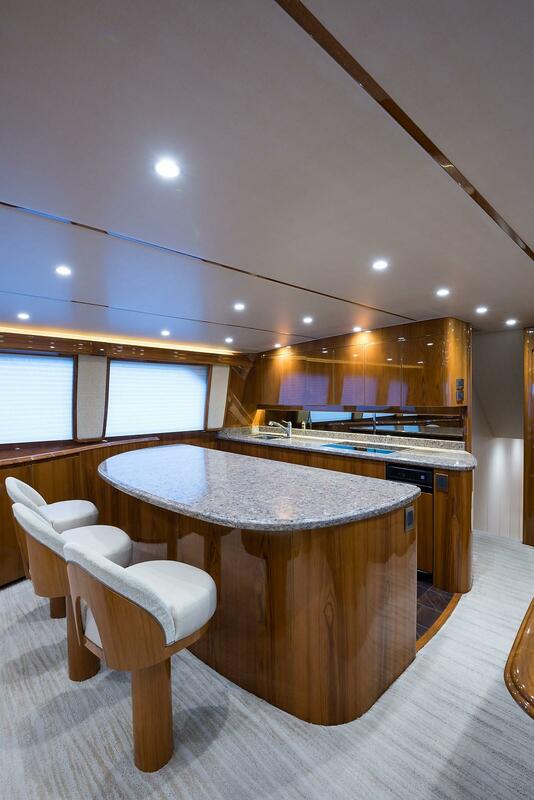 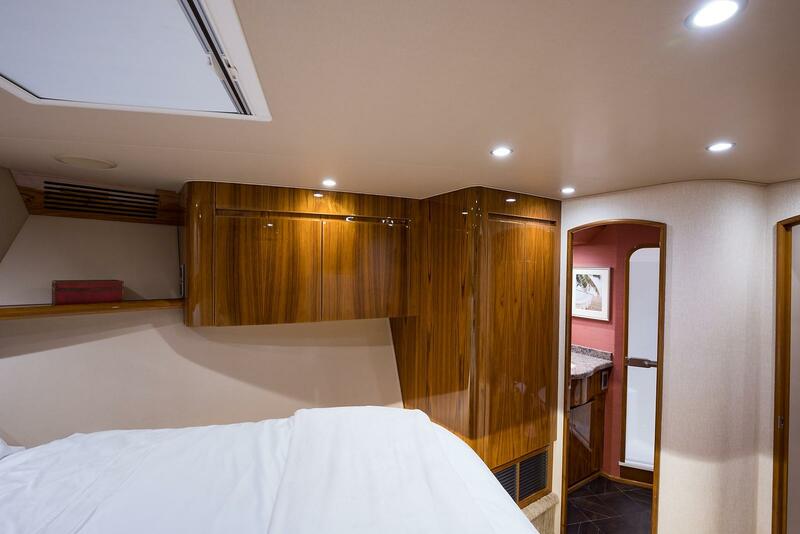 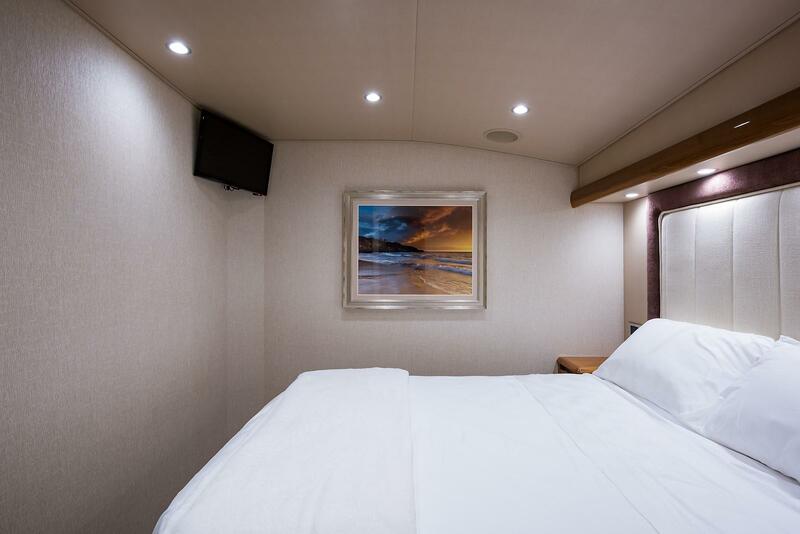 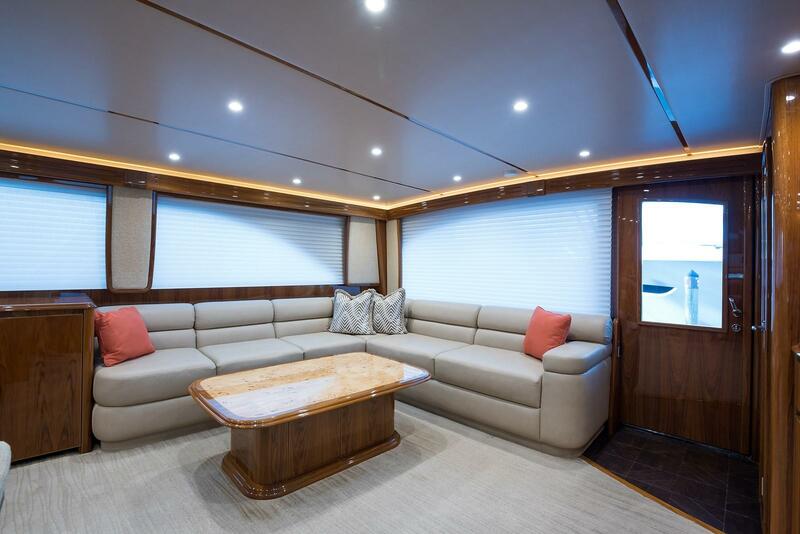 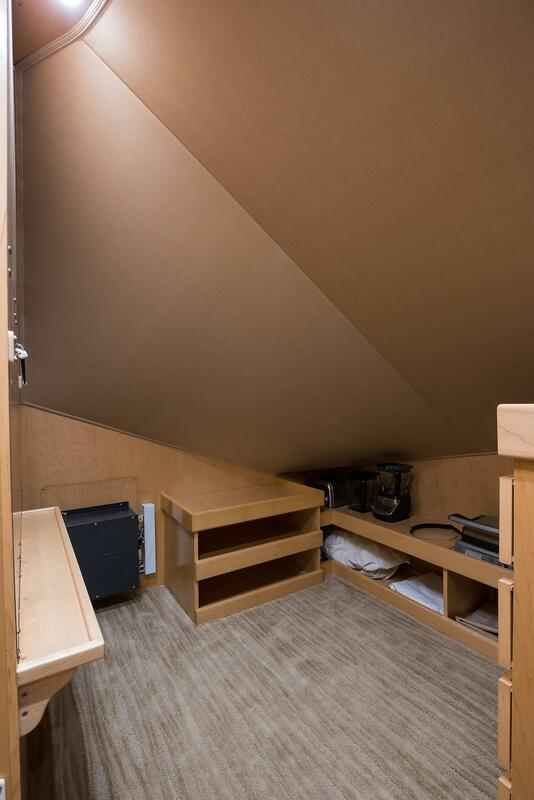 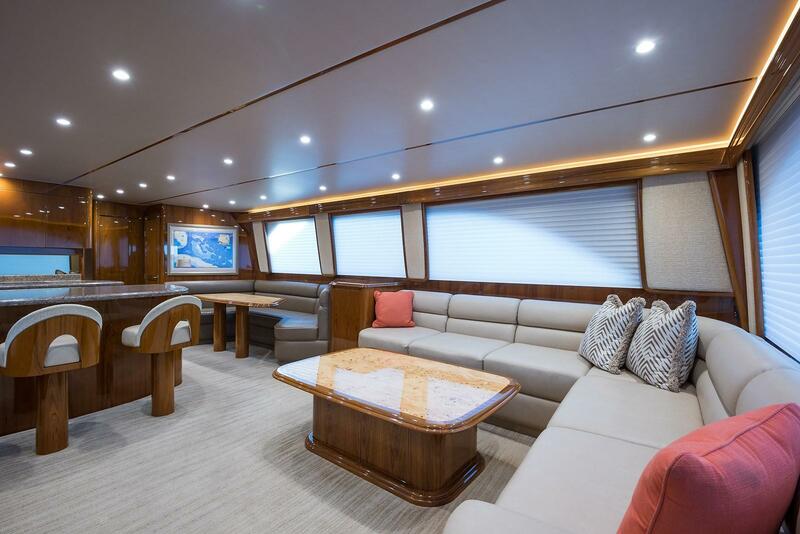 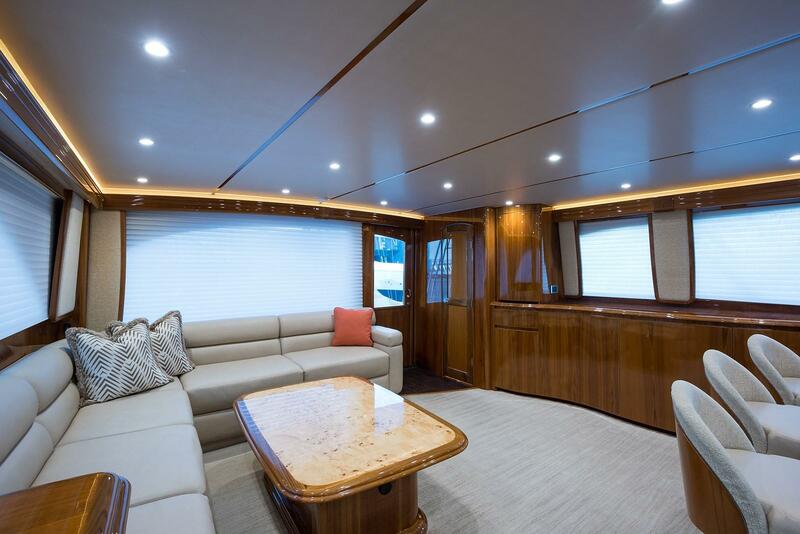 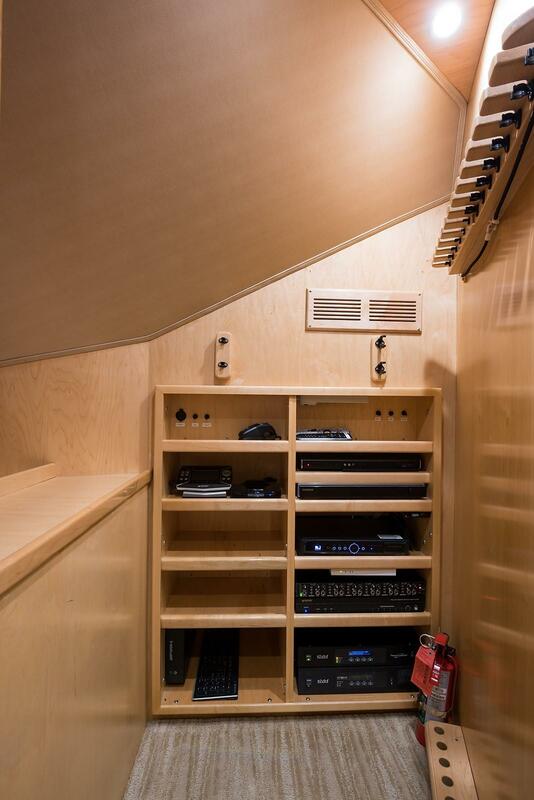 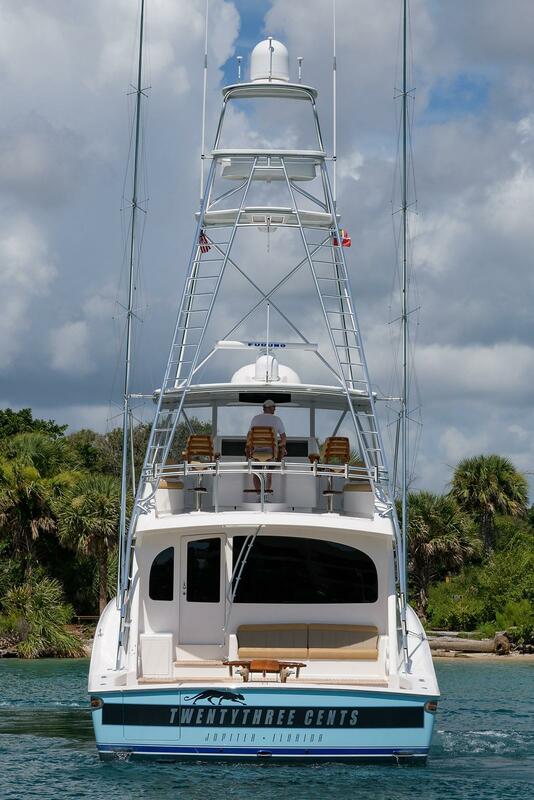 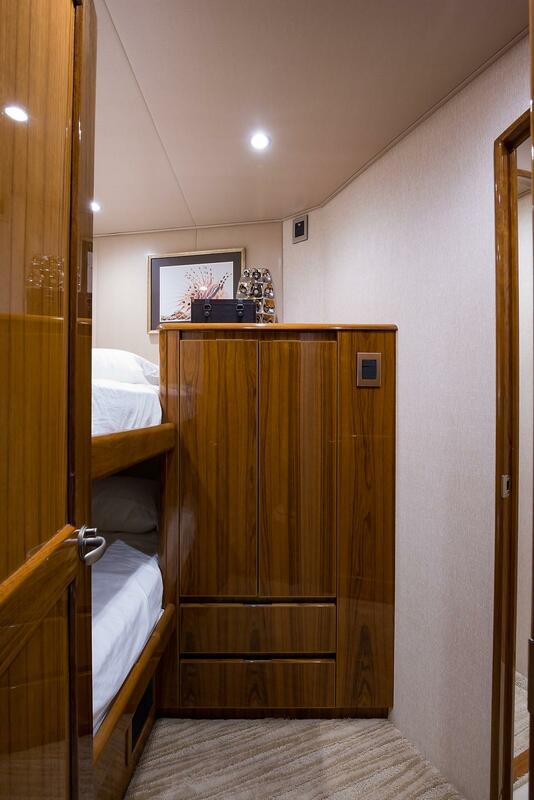 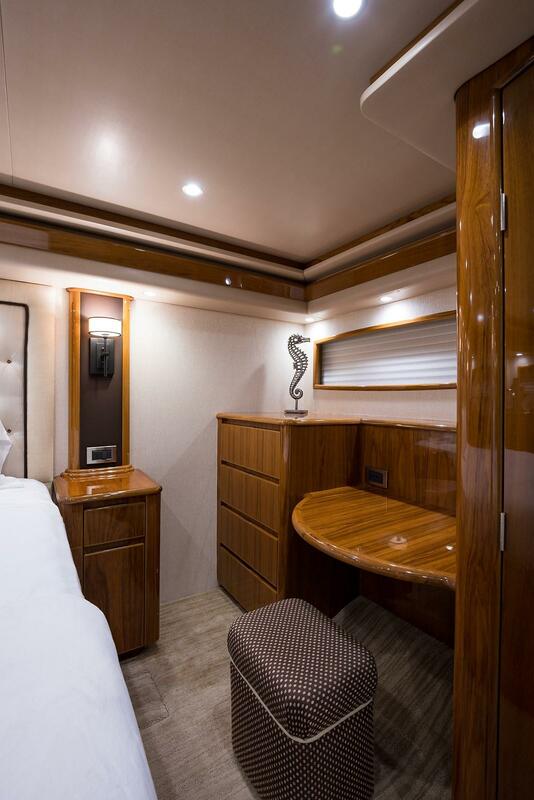 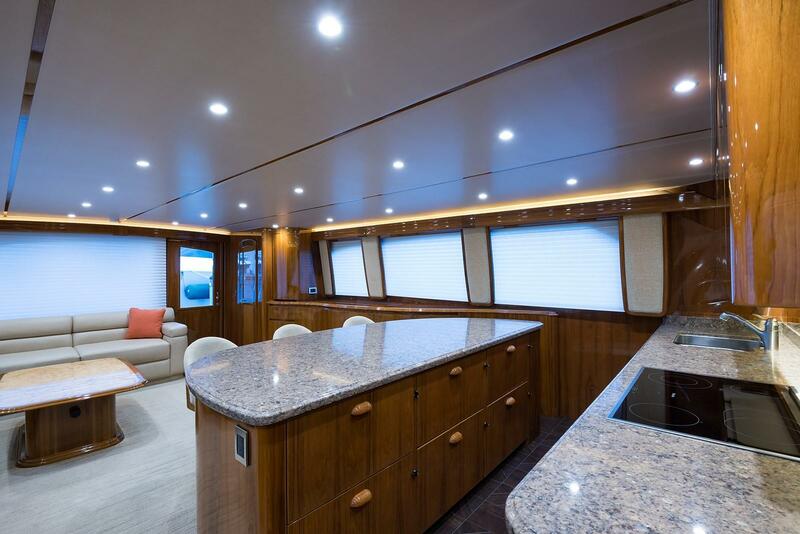 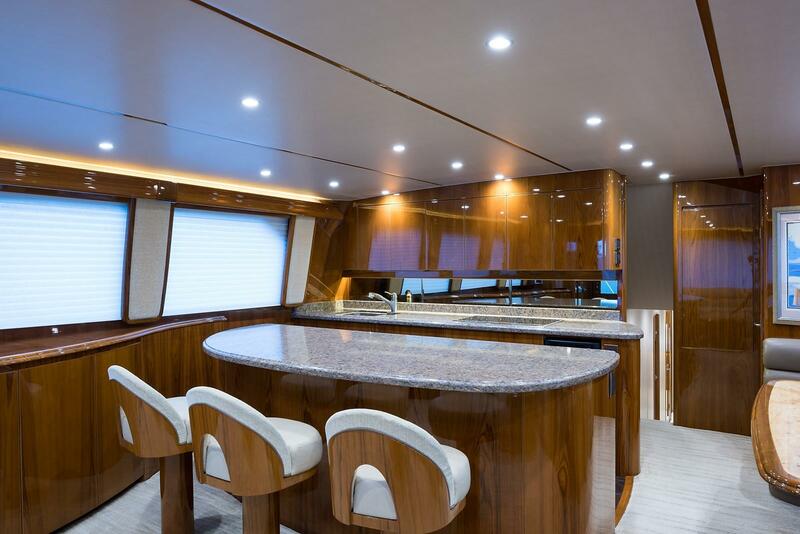 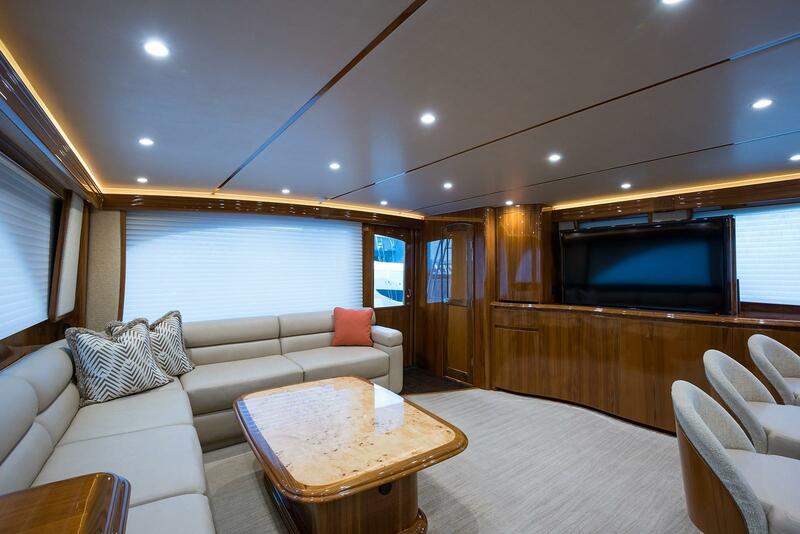 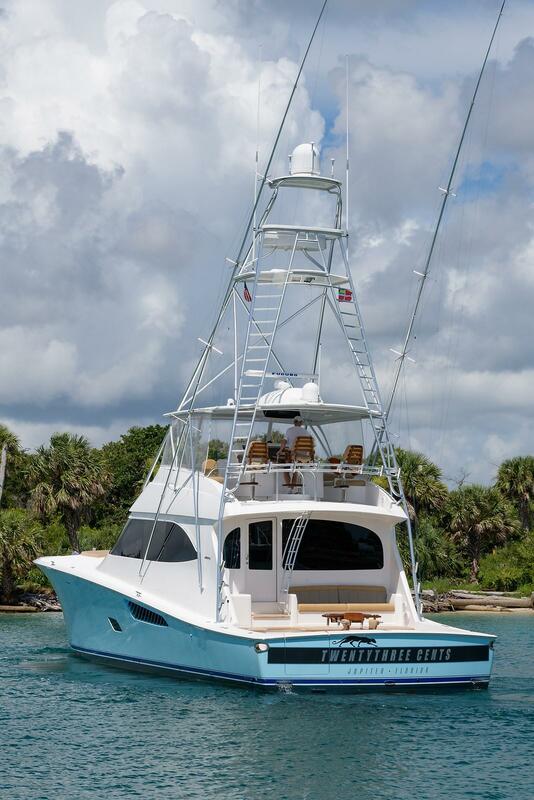 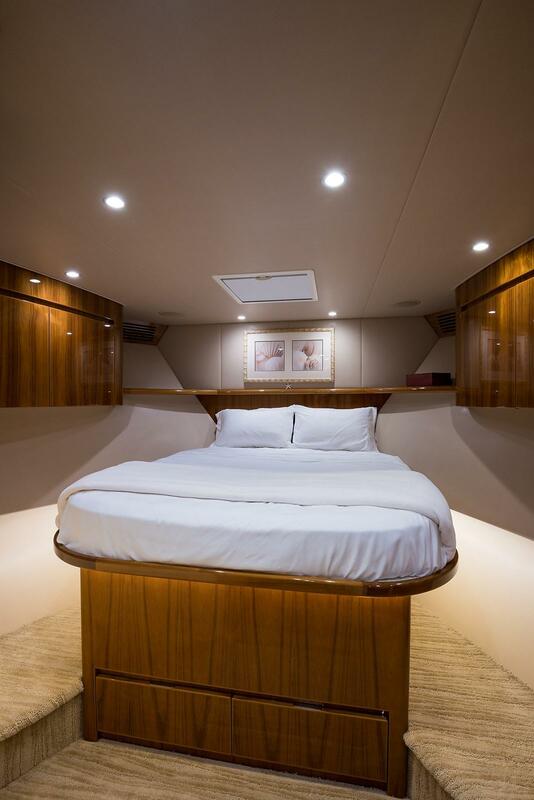 She is fully outfitted and ready for your next fishing or cruising excursion. 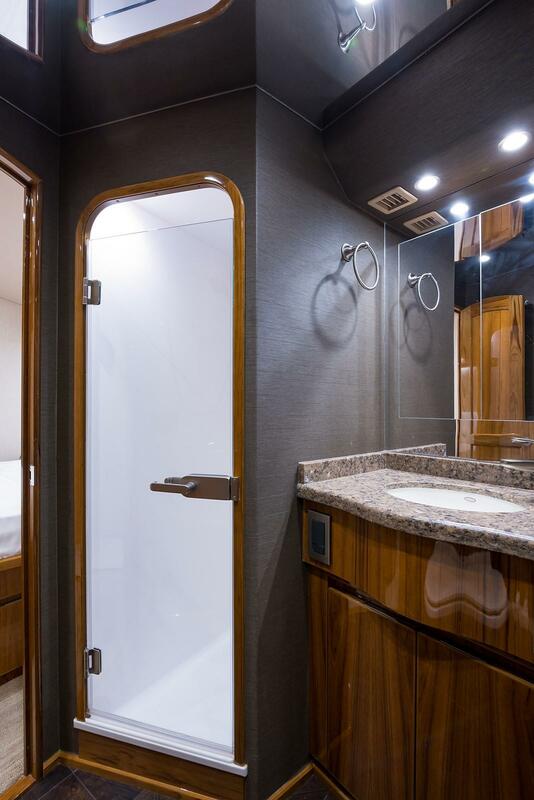 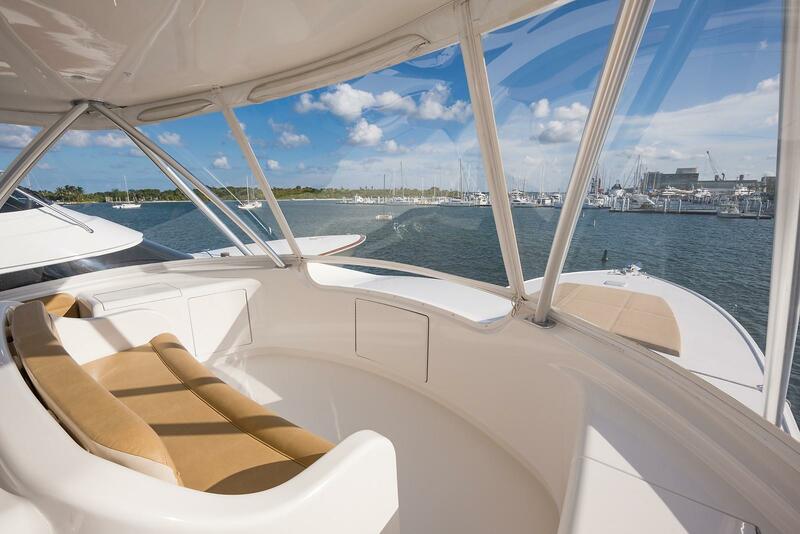 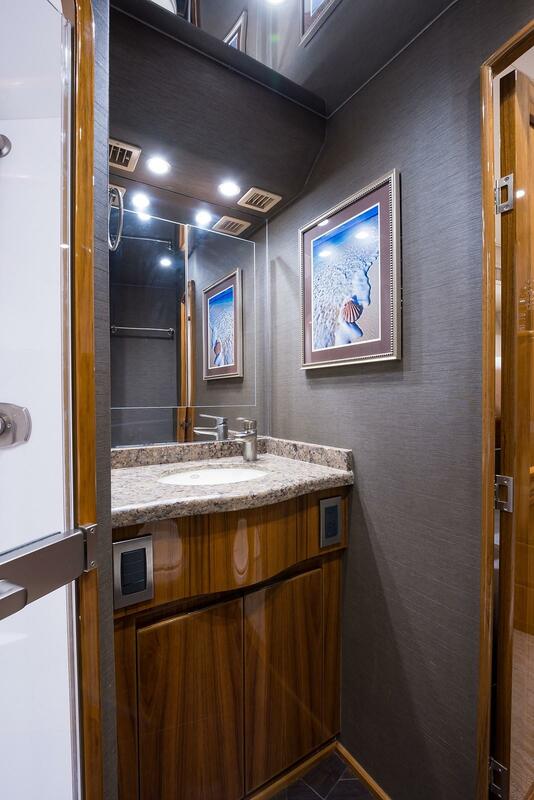 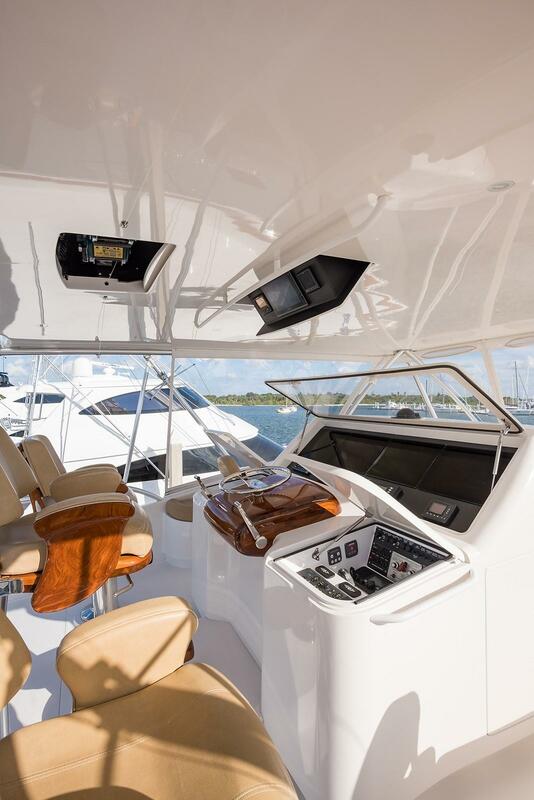 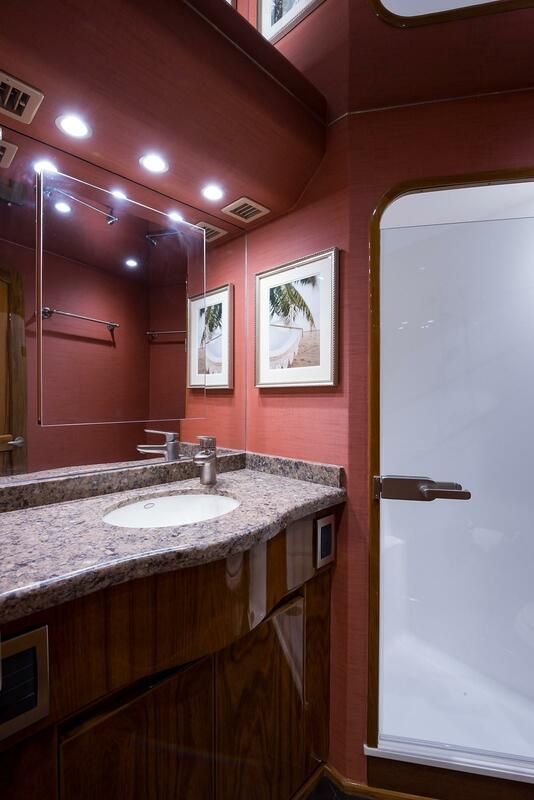 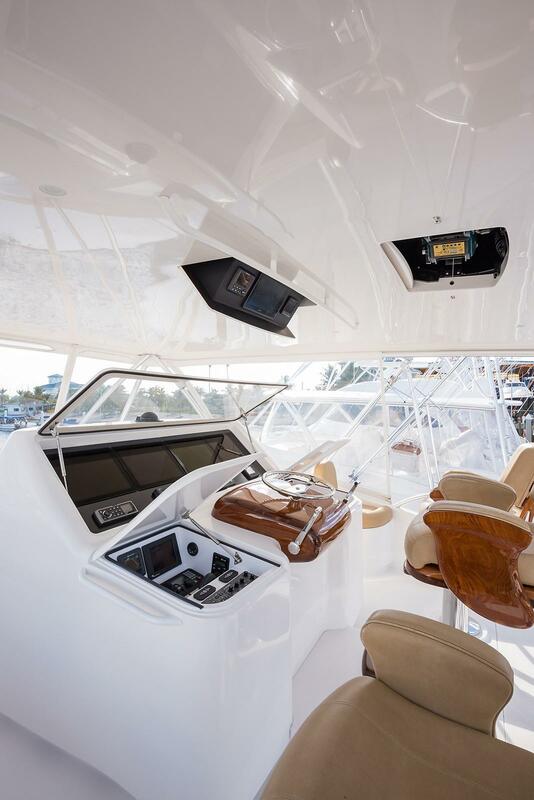 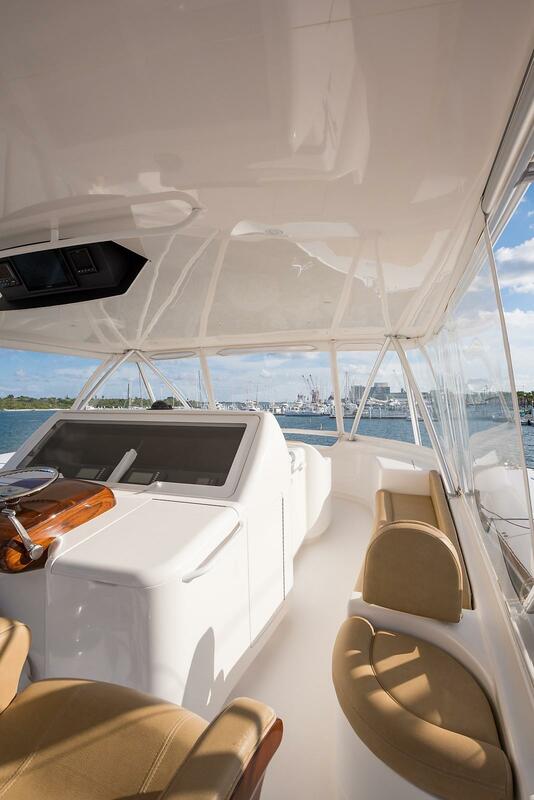 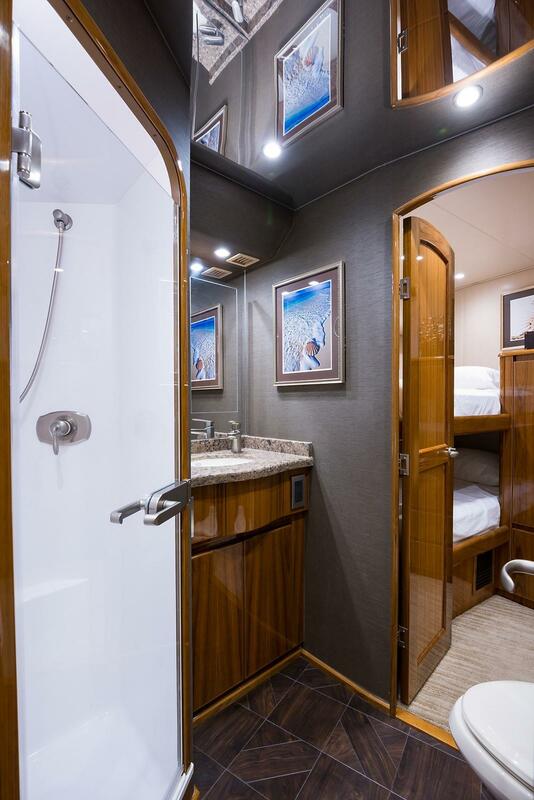 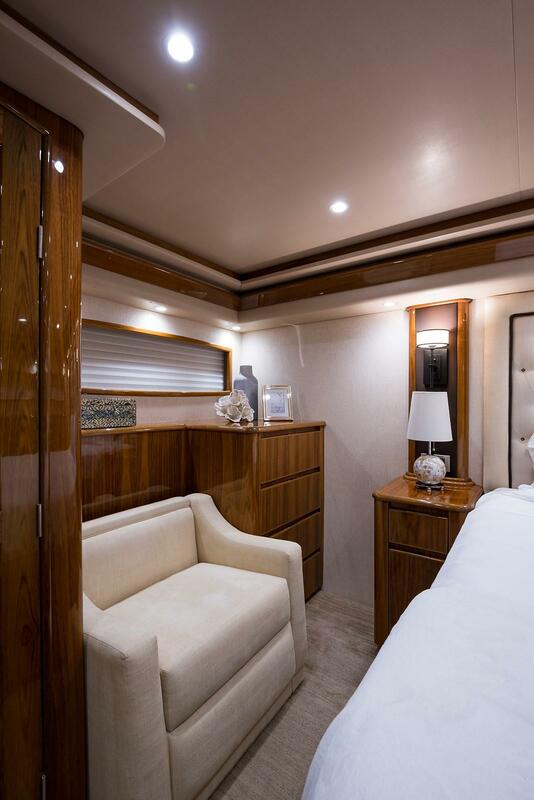 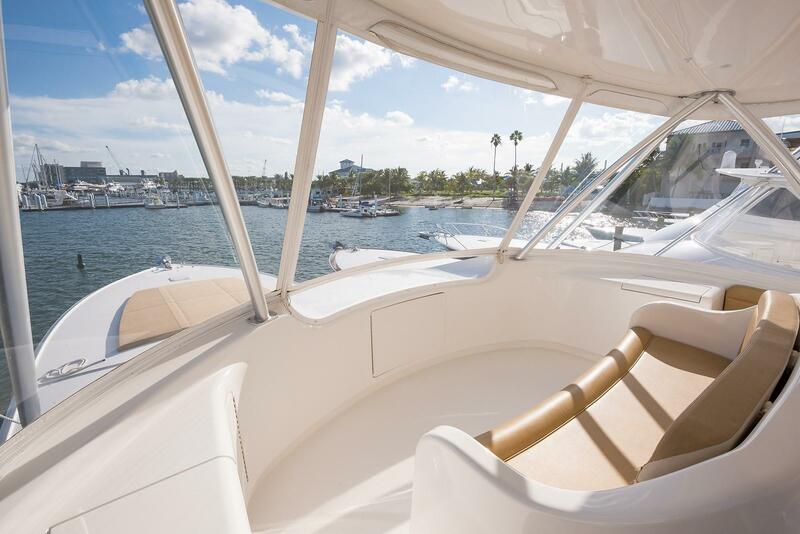 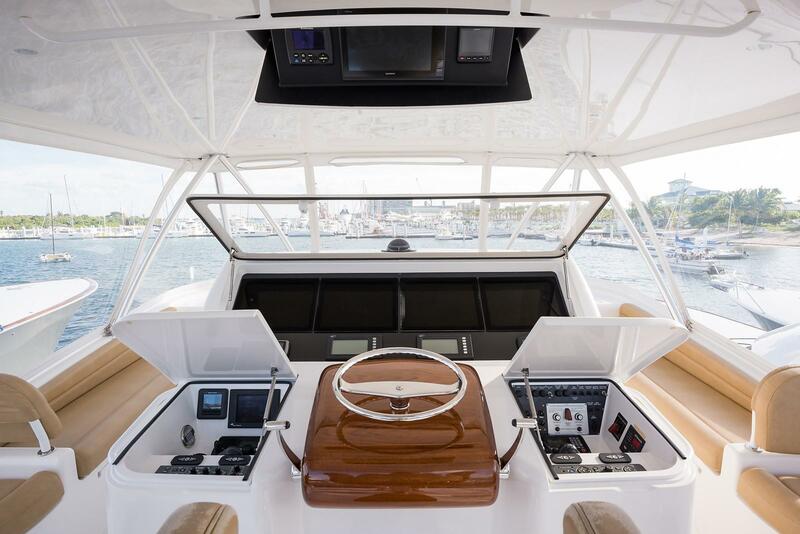 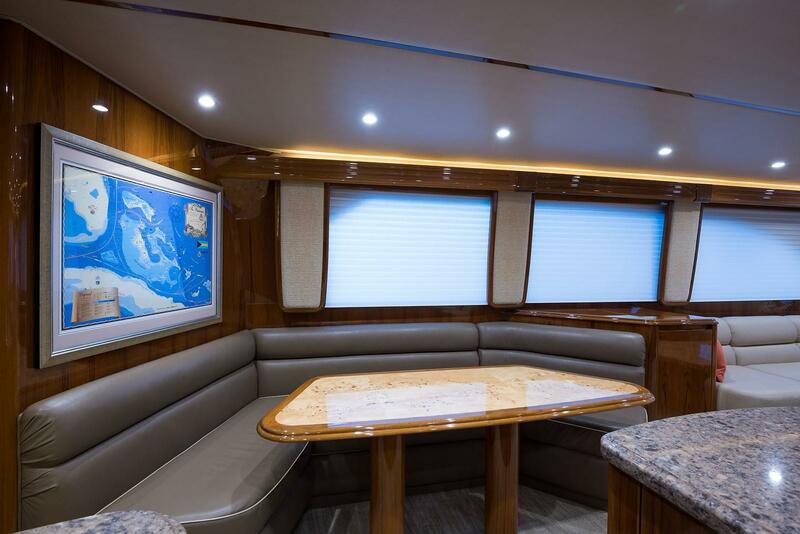 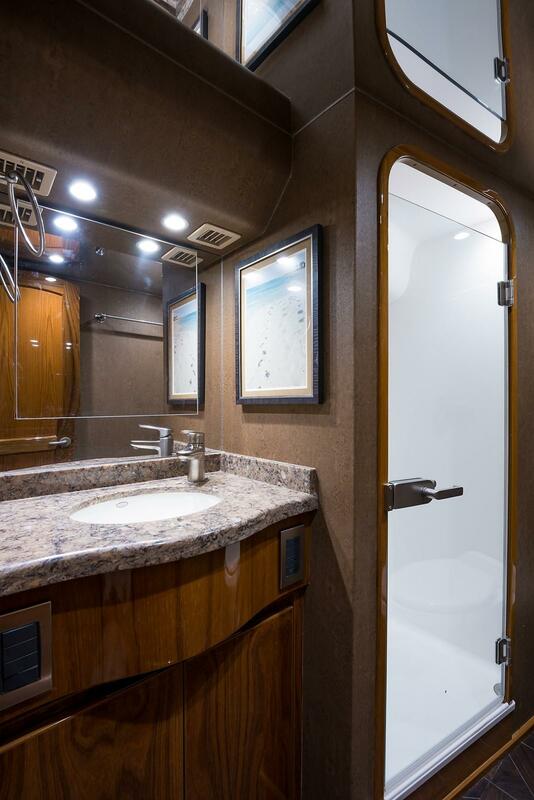 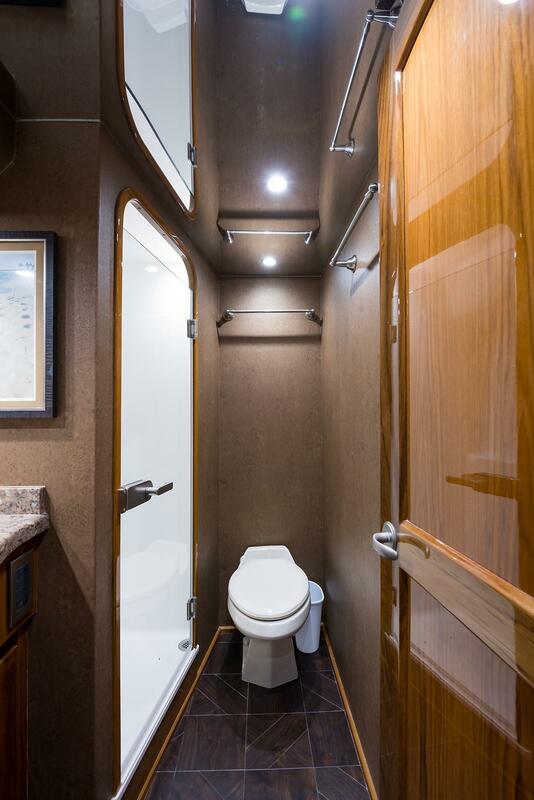 Schedule your private showing of this VIKING 76 CONVERTIBLE today.